Daniel Heads Out To Meet Sci-Fi Legend Warwick Davis! Along With Priscilla Presley! Jarred Christmas! Autographs! Photos! London Theatre Madness! 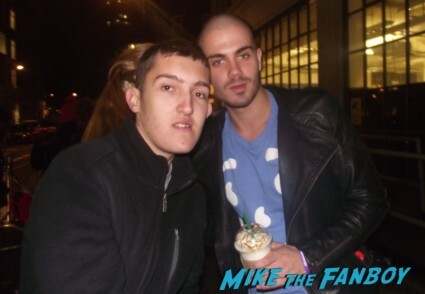 Daniel Heads To Radio 2 & Meets Pop Band Lawson! Andy Brown! Joel Peat! 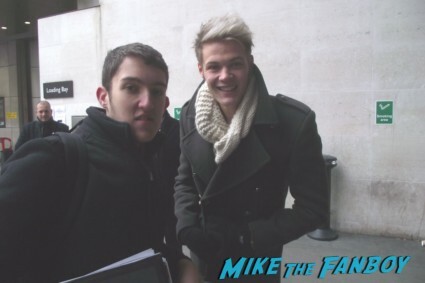 Ryan Fletcher! Adam Pitts! Autographs! Photos! 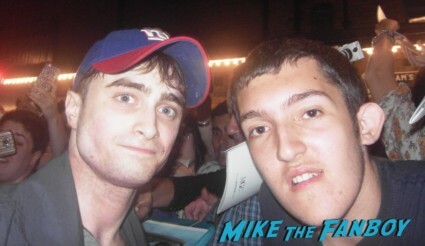 mike January 26, 2013 Daniel, Fanboying! Fanboying London’s The West End! 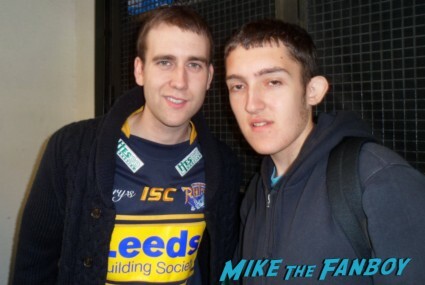 Daniel Gets To Meet Neville Longbottom Himself Matthew Lewis! Along With Arthur Darvill From Dr. Who And Laurence Fox! Autographs! Photos! UK Awesomeness! admin November 3, 2012 Daniel, Fanboying! 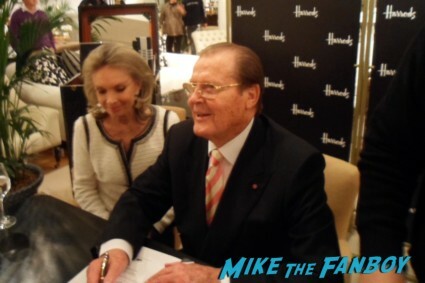 Daniel Is Shaken Not Stirred When He Meets 007 Himself Roger Moore At his Harrod’s Book Signing! James Bond Awesomeness! Arnold Schwarzenegger! 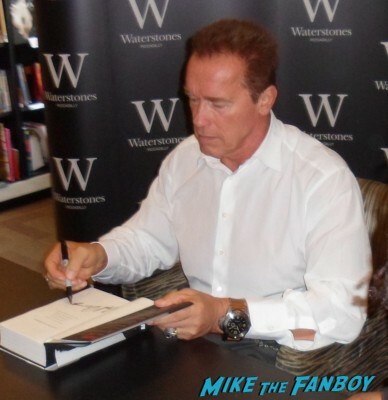 Daniel Meets The Action Star At His Book Signing For Total Recall: My Unbelievably True Life Story! Autographs! Photos!